POPOKILANI Kelly aka Kappa won the title of TICA QGC! 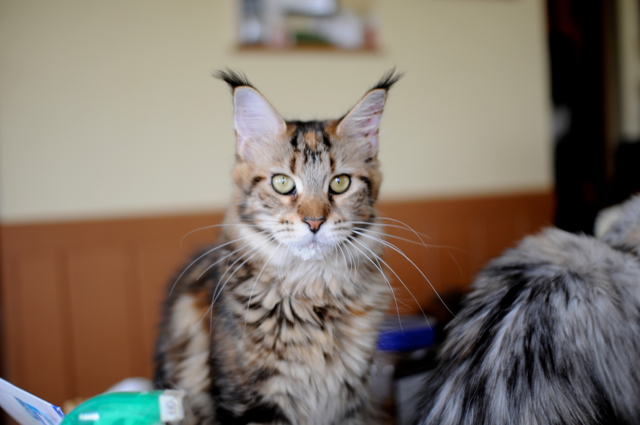 She seemed to be a real "Show Girl" but retired the show this Oct. I was sure of her being TICA TGC but about QGC... May be she still needs few points to become so. 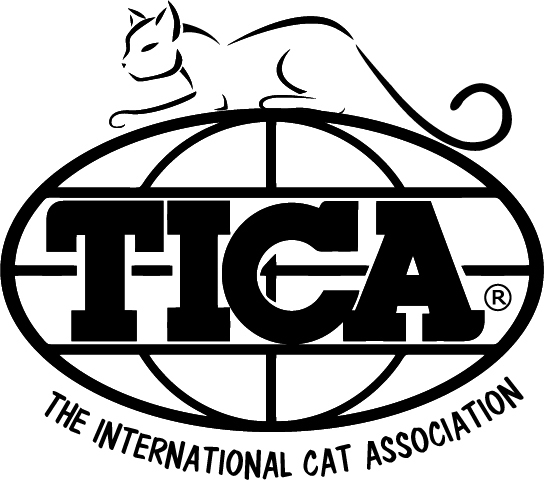 Today I was checking the TICA web site and found out that she has reached QGC. I had a great time with you, many thanks to you!